For football fans around the globe, Ronaldo’s £105m transfer to Juventus won’t have quite sunk in yet. There had been rumblings around the Bernabéu throughout the whole of last season about a possible move away from Real Madrid but many would have believed that was just Ronaldo’s agents’ way of increasing his wages. It turns out it wasn’t a bluff or, if it was, Florentino Pérez wasn’t falling for it after Madrid reached a deal with Juventus for the transfer of Ronaldo. 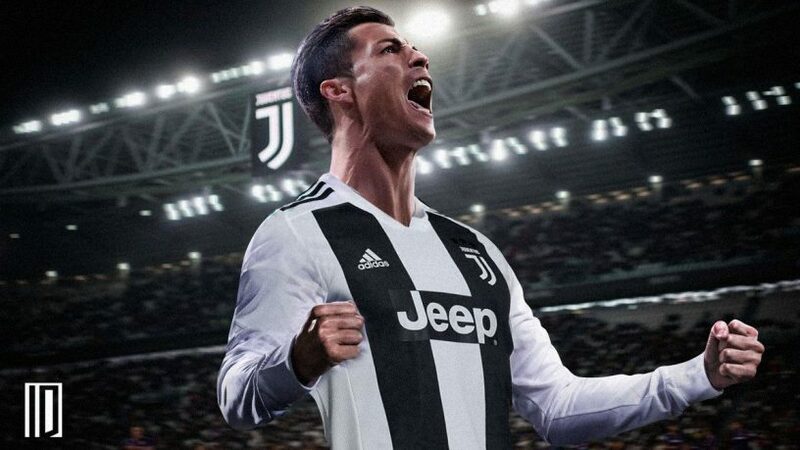 Now that Ronaldo finds himself in Turin for the next four years, one could ask: how will he cope in Serie A? 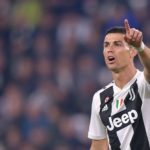 The question should actually be: how will Serie A cope with Ronaldo? It’s worth noting from the start that no one would have predicted that the Portuguese superstar would end up playing in Serie A if he did eventually leave Real Madrid. The MLS is always an option for older players that aren’t playing to their ability of yesteryear but Ronaldo quite evidently is. The 33-year-old’s hat-trick against Spain at the World Cup showed that he is still the best player in the world and capable of scoring in any game, whether it be domestic or international. The Premier League looked the likely destination and a return to Old Trafford where he spent so many wonderful years under the guidance of Sir Alex Ferguson. In the end, money undoubtedly played the biggest part in Ronaldo’s decision to take a step down and play in Italy’s top flight. 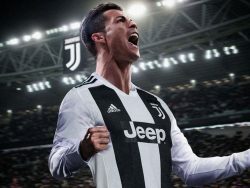 Ronaldo will pick up €120m over his four years at Juventus with an annual salary of €30m. There hasn’t been a 33-year-old footballer in the world ever commanding that type of money but Ronaldo is not your average 33-year-old. 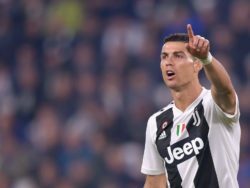 During his medical at Juventus, it was revealed by the club doctor that Ronaldo effectively has the physical attributes of a 20-year-old after the stats showed him having less fat but more muscle than the average professional. 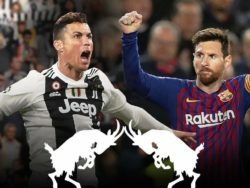 All that means is there is a mountain of problems coming the way of defenders in the Serie A with Ronaldo guaranteed to run riot. 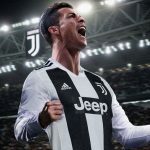 If he couldn’t be stopped in La Liga, then there is very little chance he will find it tough going in Serie A.
Juventus are the nation’s top team and, after last season’s league triumph, they have now won seven titles in a row. It’s no surprise to see them the favourites to make it eight at 2/5 in Serie A betting, especially with the added bonus of Ronaldo’s goals. 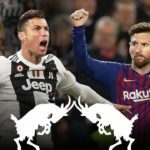 When Ronaldo came up against Juventus with Real Madrid in the Champions League quarter-final last year, he scored four goals against them over two legs, which is quite telling when wondering how well he will get on in Serie A. If CR7 can dismantle Italy’s finest, what will he do to the rest on a weekly basis? Ronaldo is the ultimate professional and one of the greatest to have ever played the beautiful game. Italian football has no idea what is coming its way but all will be revealed on the 18th of August, away to Chievo.